The perfect complement to BioRx/RMIS, BioPointe takes the worry out of delivery logistics and package management. The software operates on mobile devices with camera technology; it allows drivers to scan containers and document their vehicle loading and deliveries with a date/time stamp. 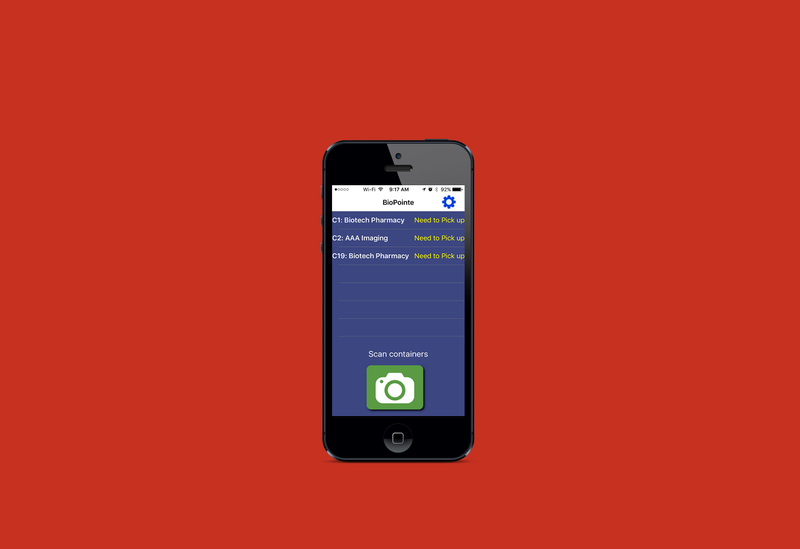 The program wirelessly transmits information back to the pharmacy and records it in the database for viewing and reporting. BioPointe uses barcode scanners to verify that all cases are loaded into the delivery vehicle, and delivered to the correct customer. The software transmits wirelessly to Android mobile devices using camera technology to effortlessly communicate with BioRx/RMIS pharmacy management systems. BioPointe provides easily accessible, documented proof and confirmation of loading and delivery times- so you can be 100% sure. 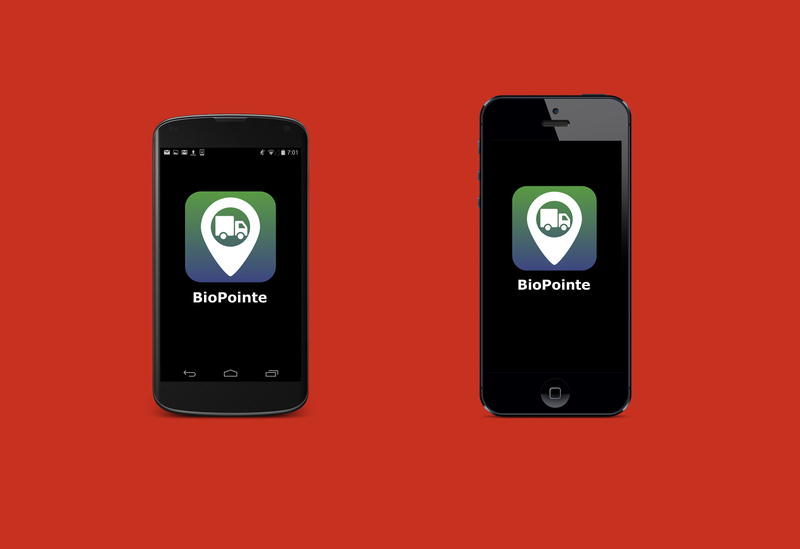 BioPointe takes the worry and error out of delivery logistics and package movement. BioPointe will let a driver know if they have brought the wrong case into a customer when they scan the case barcode. BioPointe has auditory prompts to assist users with what the next action should be. 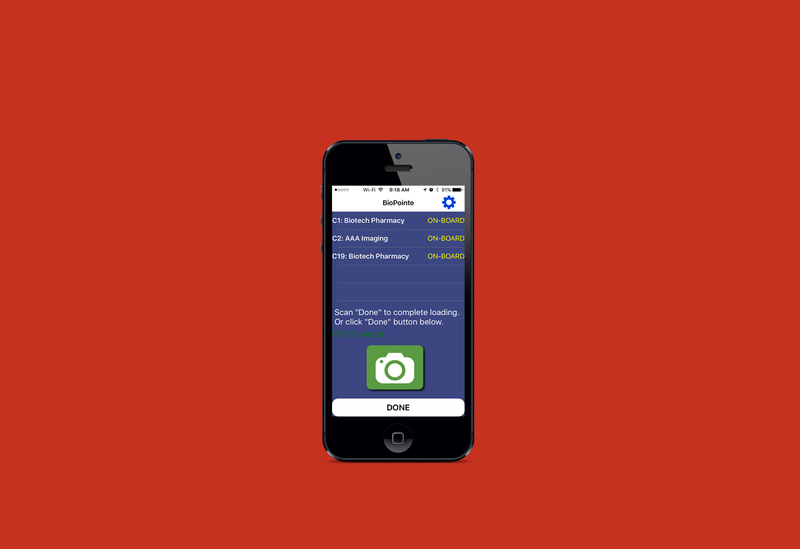 The program operates on mobile devices using wifi or cellular signal, and uses the device's camera for scanning barcodes. Wireless device. Please contact us for details. While there are no interface options currently available, we are always working to improve our interface design based on feedback from our current clients. Check back for updates! "We had a study scheduled for our customer this morning. The 5 hour window for re-injecting the completed study was at 13:42. We received a call from them at 14:10 telling us they “just received” the delivery and wanted to know if the study was still good. We were concerned why they received the delivery late so I checked into it. By reviewing the electronic record from our BioPointe® Delivery reports, we were able to confirm that the dose was delivered timely. It was nice to have the electronic record and the timing couldn’t have been better."